West Ham United are set to add more players before the deadline, according to reports. 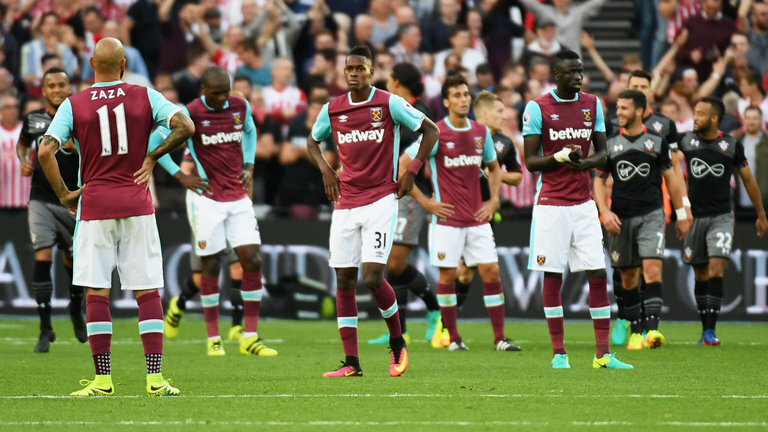 The manager Slaven Bilic has confirmed that the club would add at least one, with press speculation suggesting it could be as many as four. 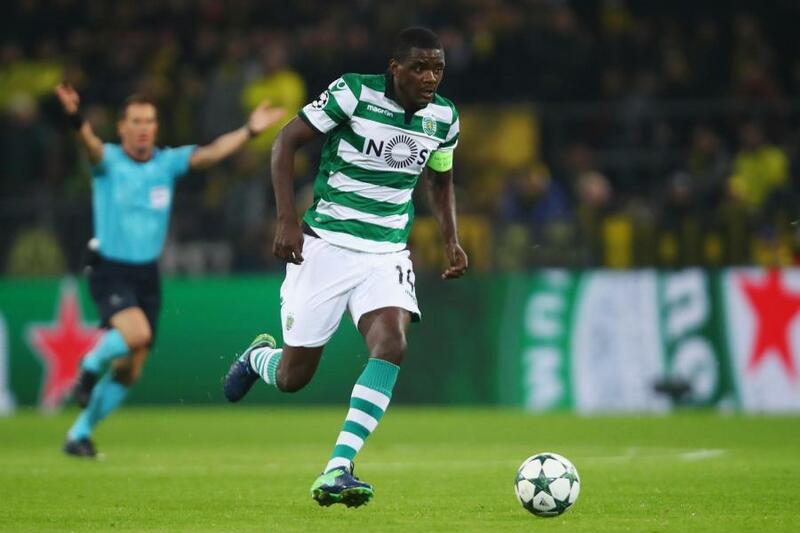 The Hammers are hoping to boost their defensive power with the signature of William Carvalho from Sporting Lisbon. There are players that the manager does not believe in and would love to push out but he says he would only do that if he can get replacements for them. Robert Snodgrass has been linked as one of the likely players that would exit the club soon, according to Sky Sports. Sunderland have been named as an interested side but they want him on loan. Bilic claims he is “happy with the squad” for now but that the club was “ready to do something” if something worthy came up. “This is our squad for the season, or at least until January. We are happy but if somebody leaves we have to be ready to act,” he adds. 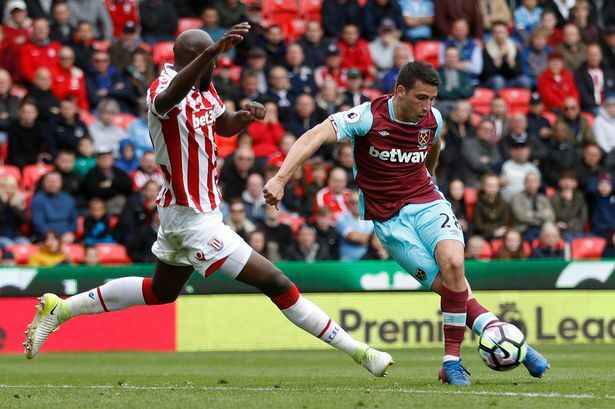 West Ham have lost the two league games played so far, and according to www.online-betting.org are fast becoming one of the favourites for relegation – making new transfers almost a necessity. They lost 4-0 to a solid Manchester United side before fighting hard but losing nonetheless against Southampton. The team is still depleted due to injuries. Bilic says striker Andy Carroll should be back in the team soon after returning to full training. There were rumours that West Ham could cut their losses and sell him back to Newcastle. Coincidentally, the Hammers play the St James Park dwellers next. Bilic admits that Carroll want to play but there are concerns if it was too soon for him. The Irons play in the Carabao Cup next week in Cheltenham Town. The manager is asking the players to give the game their best ahead of their game against Newcastle before the international break kicks in. While the team is yet to gain any point, they have done well for themselves but that is just not enough. Their defensive lapses are considerable so the addition of the Euro 2016 winner Carvalho could help. Ahead of the game against the Magpies on Saturday, the £34 million move for Carvalho could be wrapped up. Sporting wanted up to £36.5 million for the 25-year old while West Ham earlier wanted to pay only £32 million. They had to raise their bid to meet the Portuguese side halfway as they really want to land the player. They believe the added funds should see the deal through the table. Sporting Lisbon will keep the player past Wednesday when they play Steaua Bucharest in the Champions League qualifier. The first leg ended 0-0 at home so they would need all the fire power available for the return leg in Romania. Hopefully, West Ham can have their target ahead of the Newcastle game. Bilic has been under pressure for some time now. If he fails to get the desired momentum in on time, he could lose his job.